Chiritta, 56 The Esplanade Peppermint Grove W.A. 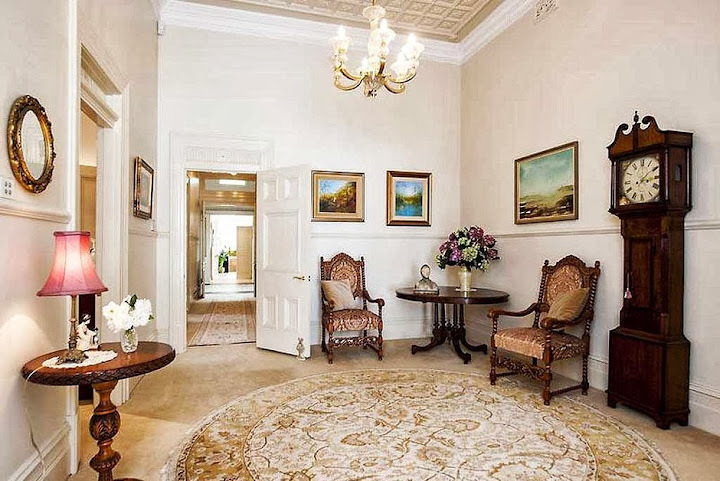 Chiritta, an 1896 to 1899-built seven-bedroom house on 4080 square metres is being sold by the founders of Channel 9 Perth, Ann and Denis Cullity. Located at 56 The Esplanade, the home is set on a 4080-square-metre lot on one of the country’s most expensive strips, opposite the Swan River. 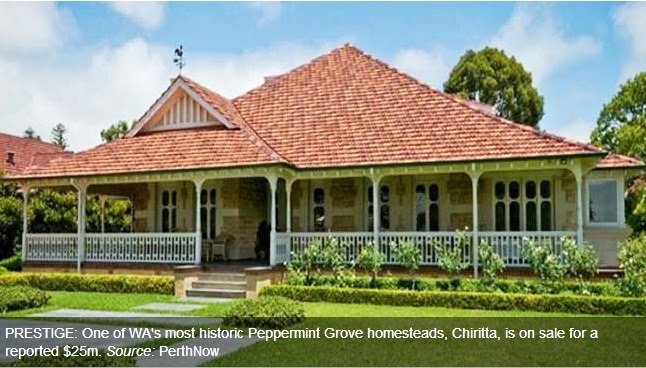 Chiritta, which dates back to the late 1890s, was built by Augustus Roe, the former police magistrate of Western Australia and the son of John Septimus Roe – WA’s original surveyor-general and one of the Perth’s founding fathers, and sold 52 years ago by the Roe family to the current vendors. 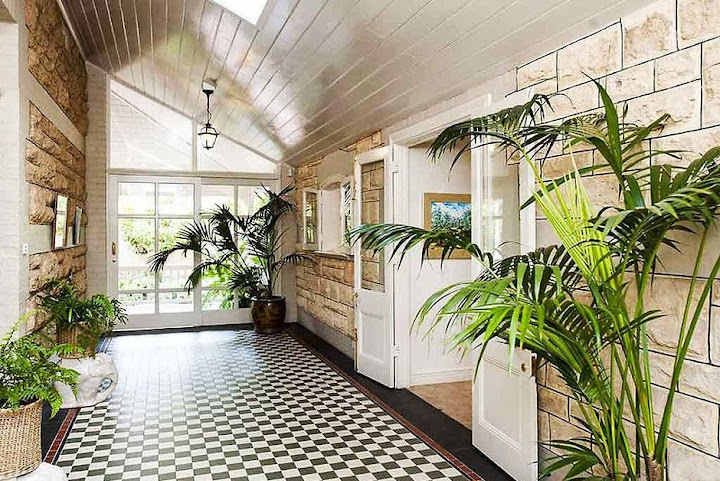 The limestone federation bungalow-style home has a central limestone structure with verandahs and is capped by a large roof; it was built for John’s son, Augustus Roe, the police magistrate from 1897 onwards. 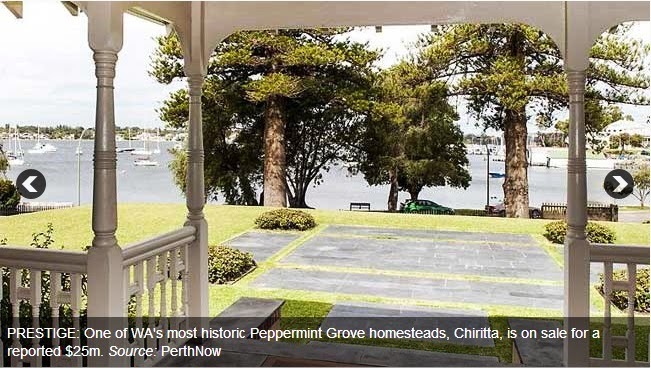 The couple bought the heritage-listed home 52 years ago from the Roe family – descendants of Perth’s first surveyor-general John Septimus Roe, a name strongly associated with Perth. 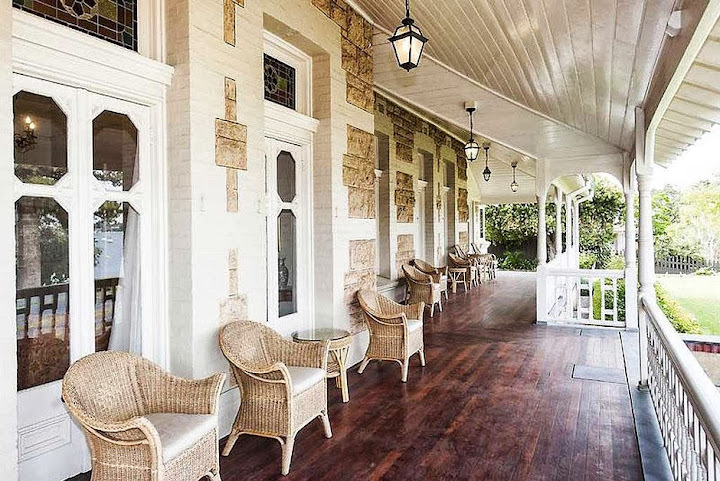 The house was designed by turn-of-the-century architect and World War I general J Talbot Hobbs, who also designed the Royal Freshwater Bay Yacht Club, Windsor Hotel, St Luke’s Rectory and Newspaper House – all in Perth. The amazing 4080 square metre property boasts seven bedrooms, including an attic room, six bathrooms and two studies. It comes with six bathrooms and views over the city and the Swan river. 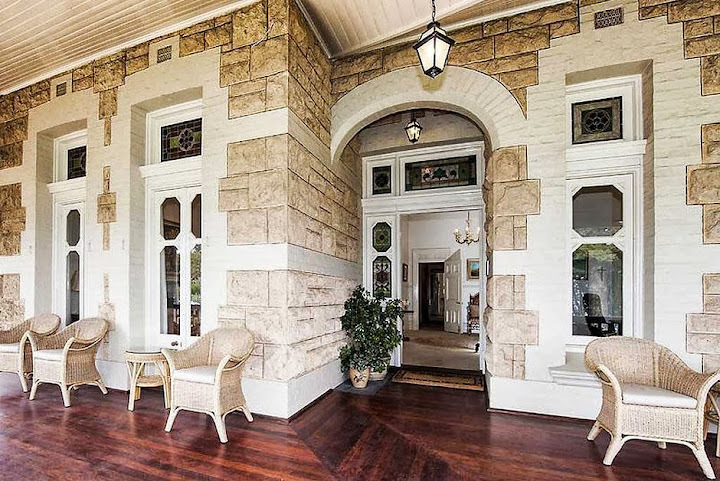 It features wide verandahs, high ceilings, arched passageways and french doors. According to the listing, the house has been expanded over the past 52 years. It now has grand formal drawing and dining rooms, a study, two offices, a sunroom, a family room, an informal dining room and a five-car garage. It has a grand formal drawing and dining rooms, a study, two offices, a sunroom, a family room, an informal dining room and a five-car garage. All on 4080 square metres on The Esplanade opposite the Swan River.